If you live or work in Plainfield, IL, you want to be sure that your environment is safe, comfortable and good for your health. 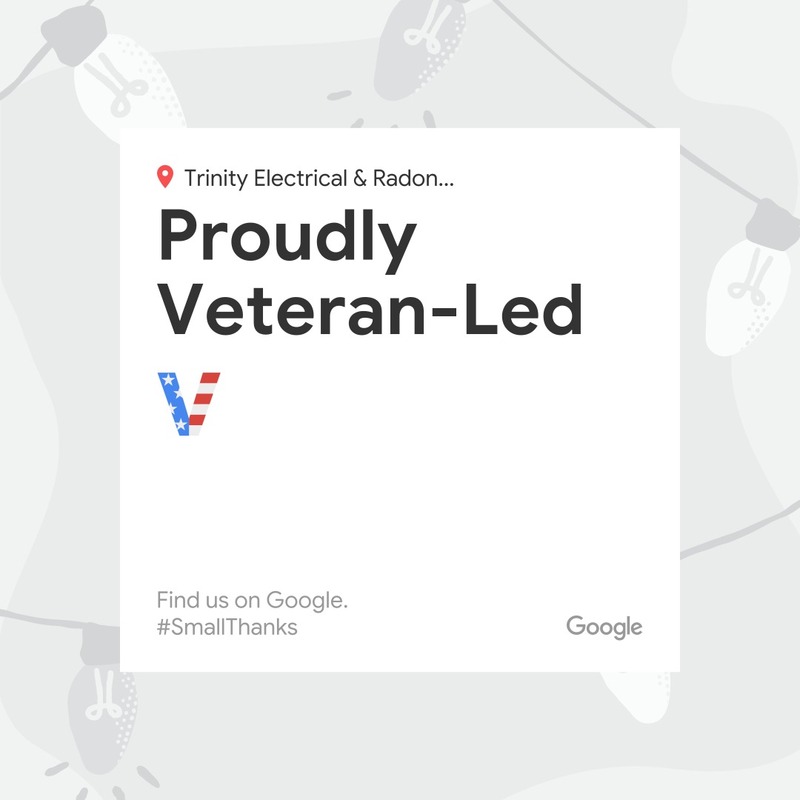 Trinity Electrical Services provides professional electrical services and radon mitigation for Plainfield homes and businesses. As a local family-owned business, we care about our long-standing reputation for service to your community. 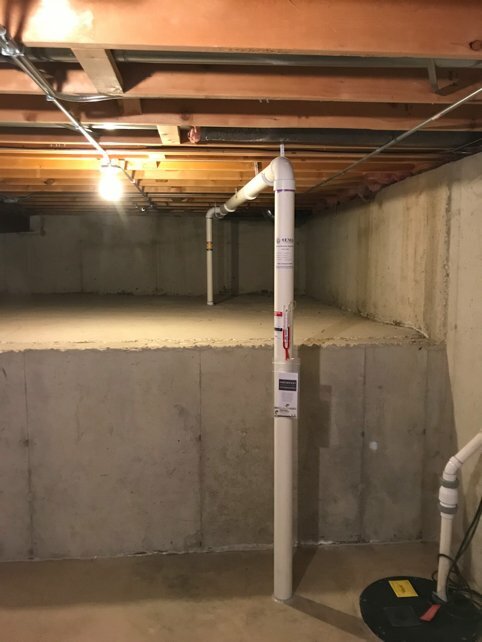 We are also fully licensed, bonded and insured in electrical services and radon mitigation for Plainfield. We ensure safe and properly functioning electrical systems both at home and at work in Plainfield. Our electrical services for Plainfield range from repairs & remodeling to surge protection to light, outlet & ceiling fan installation. As our Plainfield customer, you’ll also have the advantage of “EZ Service Work Billing.” Our trained professionals provide work at flat, fixed rates for particular projects as well. In addition, we offer Plainfield 24-hour emergency service and one-hour emergency response time. Plus, as our Plainfield customer, you’ll benefit from “EZ Service Work Billing” and work at flat, fixed rates for particular projects. Call (630) 499-1492 to discuss our electrical services for Plainfield, IL. We’ll evaluate what you need and prepare a prompt, thorough proposal upon your request. "Thanks for all your good work Phil! I will be sure to recommend your services to anyone in the future..."